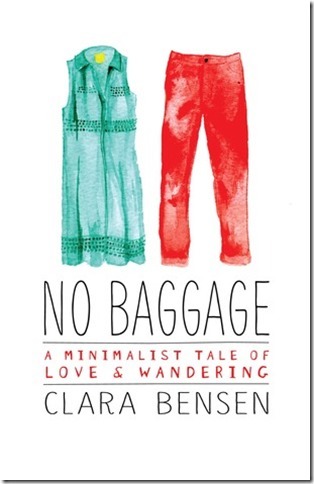 5 Travel Books to Spark Your Wanderlust #AtoZChallenge - A Rose Is A Rose Is A Rose! One of the reasons why most of us love reading books is because they let us travel far and wide, without moving our feet. 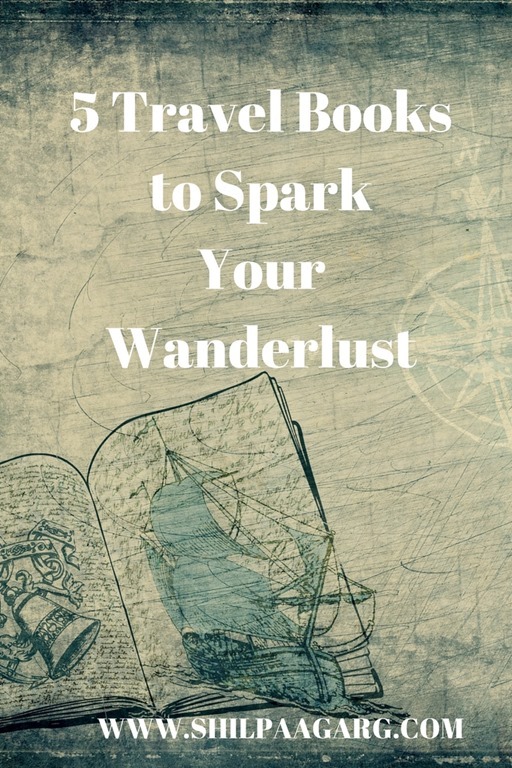 Today, I am sharing 5 books that will spark your wanderlust and inspire you to book your ticket for the next trip. There are thousands of books where locations are the backdrop and you get to know a lot about the place through the story of the protagonist. In this post, I am listing 5 books with publishers’ descriptions that are about the journey and the destinations. Most people want out of North Korea. Wendy Simmons wanted in. In My Holiday in North Korea: The Funniest/Worst Place on Earth, Wendy shares a glimpse of North Korea as it’s never been seen before. Even though it’s the scariest place on Earth, somehow Wendy forgot to check her sense of humor at the border. Clara’s story will resonate with adventurers and homebodies alike — it’s at once a romance, a travelogue, and a bright modern take on the age-old questions: How do you find the courage to explore beyond your comfort zone? Can you love someone without the need for labels and commitment? 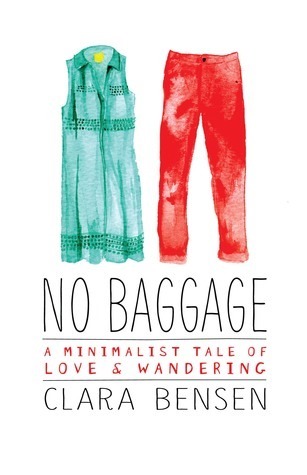 Is it possible to truly leave your baggage behind? 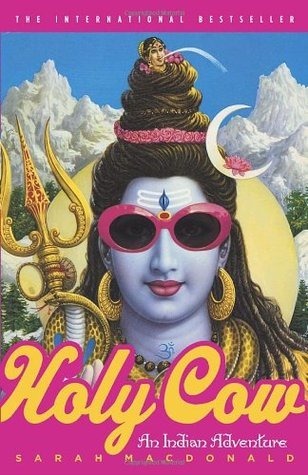 Holy Cow is Macdonald’s hilarious chronicle of her adventures in a land of chaos and contradiction, of encounters with Hinduism, Islam and Jainism, Sufis, Sikhs, Parsis and Christians and a kaleidoscope of yogis, swamis and Bollywood stars. From spiritual retreats and crumbling nirvanas to war zones and New Delhi nightclubs, it is a journey that only a woman on a mission to save her soul, her love life—and her sanity—can survive. These are just a few books to get you inspired and started to take you away on adventures and travels around the world. Have you read any of these? 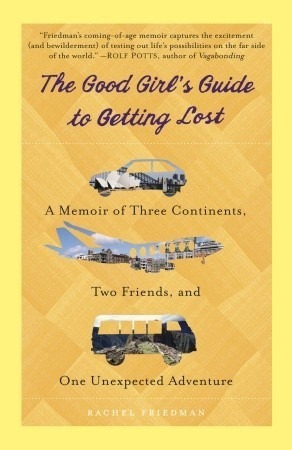 What are your favorite travel-related books that you’ve read? 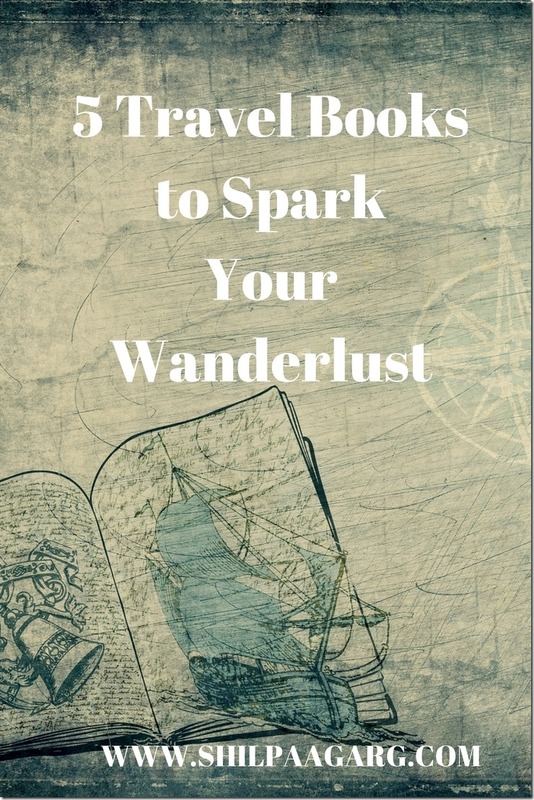 Does reading spark your wanderlust? I haven’t heard of any of these, but I’m going to try and procure “Holy Cow” 😉 The title itself captured my attention as I was reading the post, and the cover is nice too! Yes, it has a pretty quirky and interesting cover!! What a great book list. If you’d asked, I would have said Wendy’s book was impossible. Good on her for writing it! Yes, she has done the impossible, actually. Thanks Jacqui. I also like the idea of Passport-as-book. Hadn’t thought of it that way but yeah, it is! Wonderful selection of books thank you Shilpa! I love the quote at the beginning re the best pages are found between the pages of a passport! I haven’t read any of these. The covers and descriptions are so interesting. I had once read a travelogue about a trip to North Korea- i was very surprised by the details. The tourists were taken first to the three Kims statues to pay their respects by kneeling thrice. Yeah, I have read a similar article which had some intriguing aspects of this mysterious country. I haven’t read any of these. They sound interesting, especially No Baggage and Holy Cow. Adding them to my TBR list. Thanks for sharing. Interesting books. My favorite is one written by Pico Iyer. The Art of Stillness: The Adventures in Going Nowhere. Lovely list. 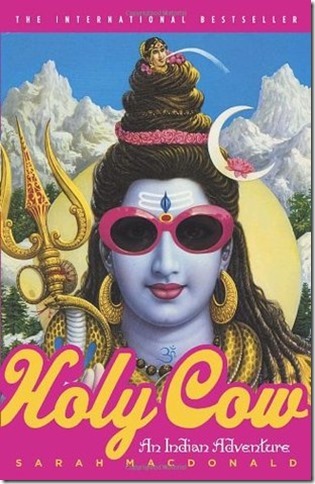 Have been meaning to read Holy Cow for a while now! 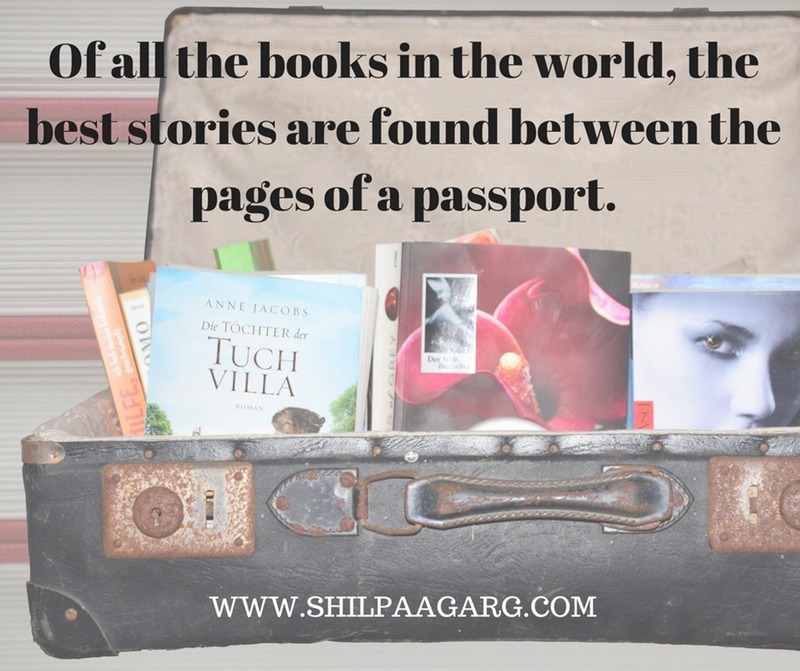 Shilpa you have curated an amazing list of travel books. I would love to read them, especially No Baggage. All of them have been added to my TBR. 2,3,4 – I’m going o read them all. Thanks for the recommendation, Shilpa. I think I am going to absolutely love it! Since I’ll be housebound for long now, I will definitely fulfill my wanderlust via these books. Thanks for sharing….. I have read none of these books, Shilpa. But bookmarking this post for my future reference to get these books for me. Wandering across the globe is my hobby. And till date Lonely Planet’s guide has never failed me. After reading your post, I am very much eager to lay my hands on Holy Cow…sounds interesting! Thanks Shilpa for introducing these books. OMG ! 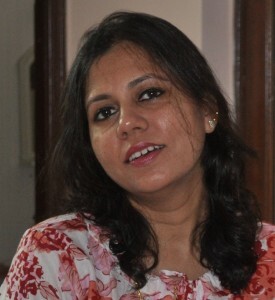 shilpa I have not read any of the books mentioned but they sound so interesting. 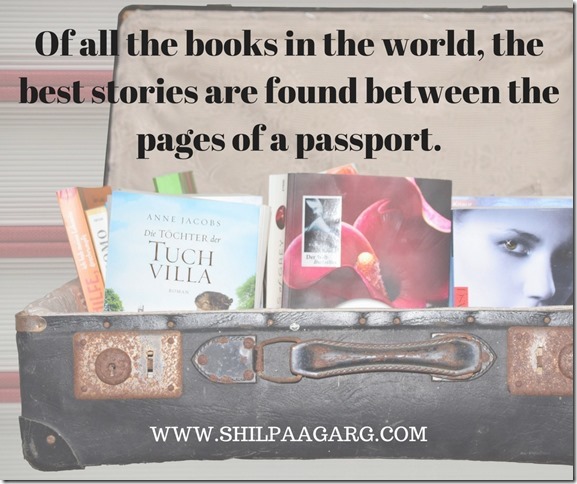 I loved the quote 🙂 best stories found in between the passport:) All the books look good with great images, holy cow sounds very curious to me:) and of course minimalist tale looks attractive … hope to pick up some time to read and wander:) thanks for sharing. True, travel gives you so many stories with all the possible ingredients and flavours. Lovely, some more intriguing books to look out for. I have not read any of those, but Holy Cow caught my attention. Haven’t read any of these, sadly. 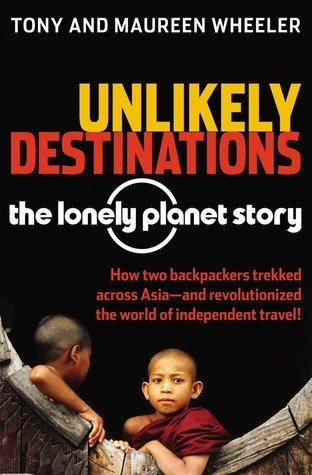 Would love to read Unlikely Destinations. 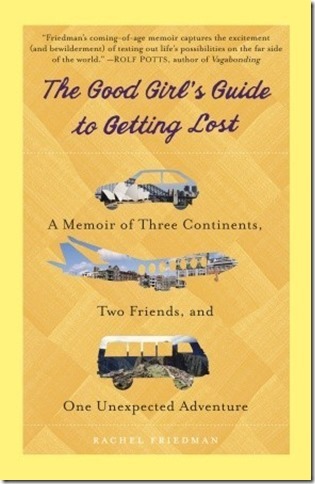 Does Eat Pray Love qualify as as travel story? I read it and enjoyed the learning and acceptance of cultures in different countries. Thank you for this list! I haven’t heard of any of these books before, but as a lover of travel and reading, these go into my TBR rightaway. I’m fond of reading travel book and travelogue. So, this list is very useful for me. The last book I read. It was amazing. I recommend all to read it once in a lifetime. Nice post, Shilpa. Looks like a summer full of reading Shilpa. I’ve jotted down a few titles to add to my reading list. Interesting reads these. Have heard of two of them. Guess I got to lay my hands on the other two. Thanks for sharing Shilpa. The one that jumps out at me is Unlikely Destinations. I need to investigate! Interesting list of books. I have not read any of them but I guess its time to grab some of them soon. 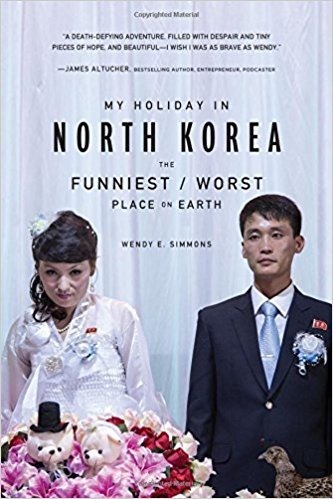 Holy Cow is the hot favorite here and yes, Wendy’s book is pretty intriguing since North Korea is so mysterious for all of us. Happy reading, Shesha. 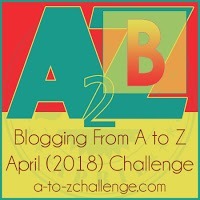 Arent you participating in the AtoZ Challenge this year? Oh, dont worry! You will do great. You need not mention that. What are friends for!! Wow. Adding them to my to-read list! I remember starting out with Holy Cow but then I think I had to return it to the library earlier than I thought! Will get around to these soon! what a unique post. loved all recommendations and the synopsis shared! Thank you. Glad you liked these post! What a lovely selection of books! I haven’t read any of these but there are a number I’d love to look for! Thank you for sharing. Each of these books sound very interesting. I havnt read any of these, but am sure am going to add number 2 and 3 to my to be read list. Travelling is so more than what it looks like at first shot. These books look so interesting. I am very intrigued about life in Korea. Would love to read that one. I’ve read any of these, but definitely go through these books. Travelling opens up the channel to new gateways. Great informative post.